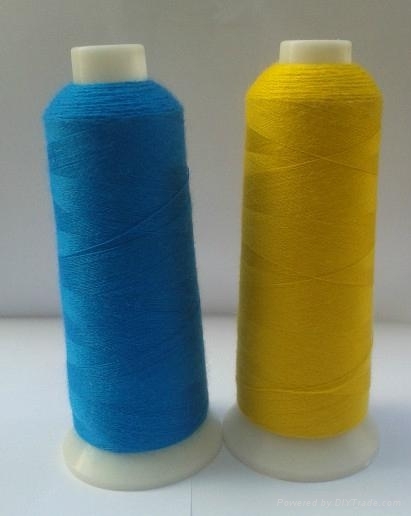 2.We are the only company in China who have full ranges of special embrodiery thread. 3.As long as you choose the colour from our colour card there will be no minimum quantity problem. 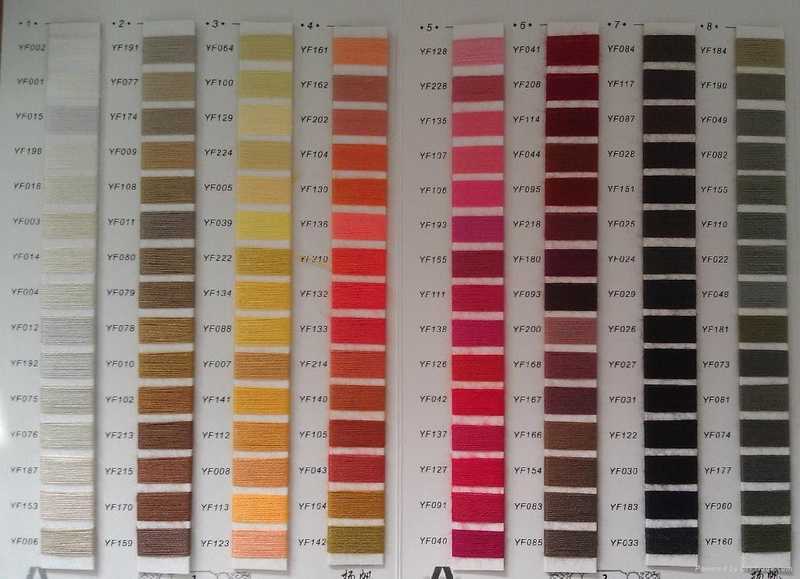 4.If you are not satisfy with our colour in colour card, your colour is also welcome, we can arrange to dye it for you. And the minimum quantity is only 3KG.